The next meeting of the Capital Equality Democratic Caucus will be held on Wednesday, November 11, 2015, at 6:30pm. 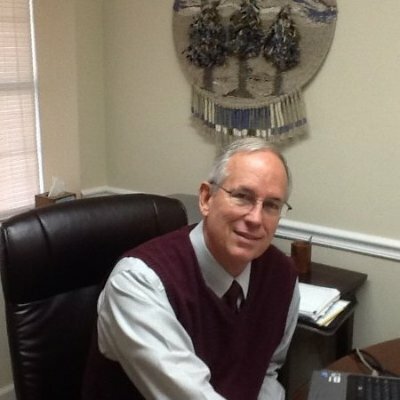 Roger Pinholster, candidate for Leon County School Board, District 2, will be our guest speaker. Come join the fun and raise a glass to veterans! The membership meeting will be held at Corner Pocket Sports Bar, 2475 Apalachee Parkway, Tallahassee, and is open to all Democrats.